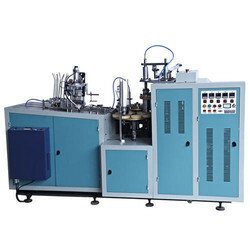 We are a leading Manufacturer of paper cup making machine, fully automatic paper cup making machine and semi automatic paper cup making machine from Coimbatore, India. We are offering Paper Cup Making Machine to our client. 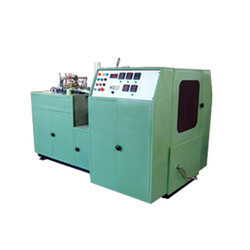 We are offering Fully Automatic Paper Cup Making Machine to our client. 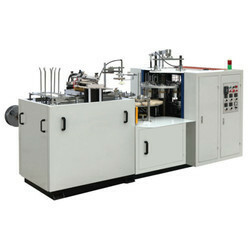 We are offering Semi Automatic Paper Cup Making Machine to our client.